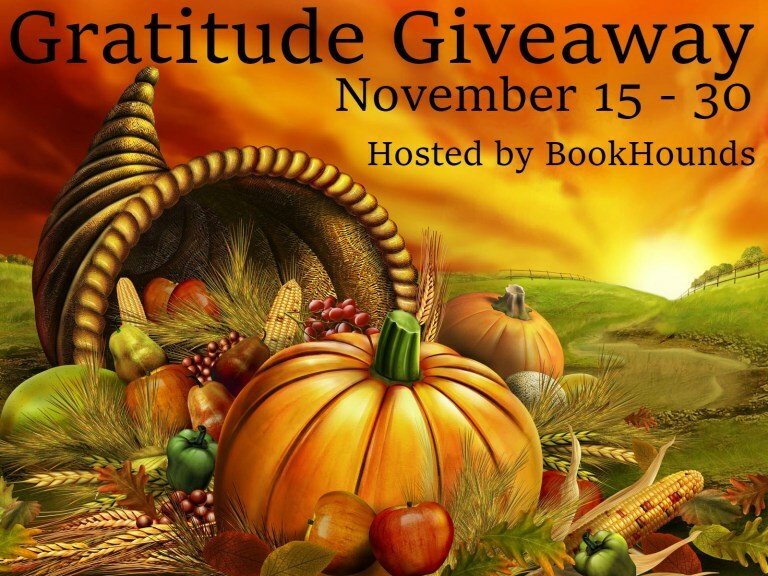 GRATITUDE GIVEAWAY - Thanks for being my followers! As a special thank you to all my wonderful followers, I'm offering you a chance to win 1 of 2 $20 gift cards from either Amazon of Barnes and Noble. Winner's choice. Enter between November 15 - 30, 2018 and the winners will be chosen and contacted on December 1, 2018. See the list below for more chances to win!